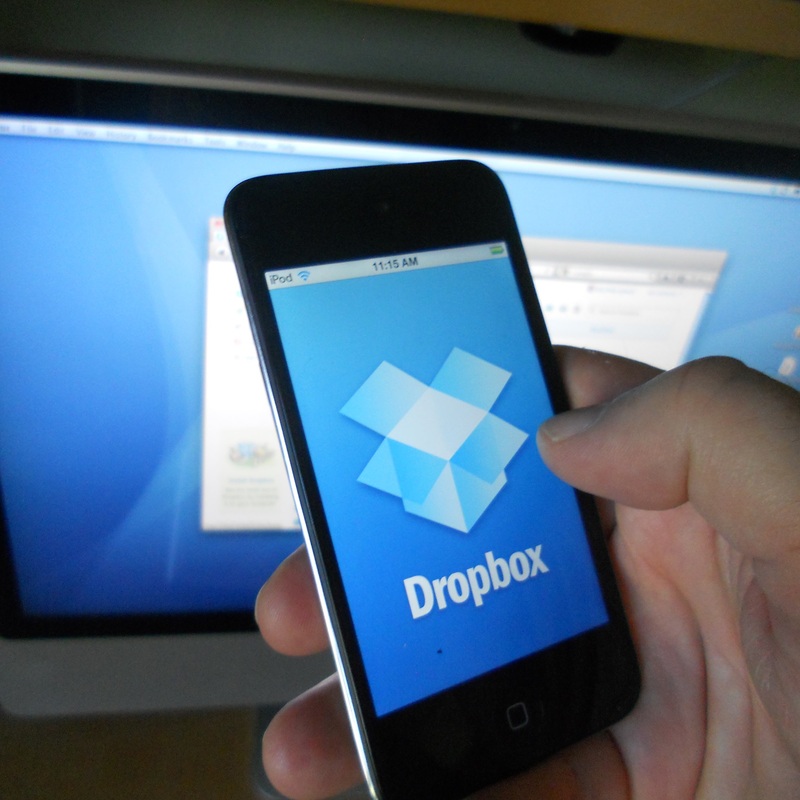 Dropbox looks like it’s heading for an IPO in the US and, perhaps by coincidence, the cloud storage service has found itself granted a reprieve in China where it looks to have been unblocked. As ever, it’s unclear why and for just how long it will remain accessible. Tech In Asia spotted that the site is no longer restricted in China, which seemingly ends a black out period that started back in 2010. That’s not to say that merely being unblocked will mean the Dropbox business will surge in China — it almost certainly won’t since the Chinese market is dominated by local players which are far more generous with their offerings. Tencent is doling out 10 TB of storage to users for free (an offer that will become available overseas), while Baidu and Qihoo 360 are offering a not-at-all-shabby 1 TB. These domestic Web giants use cloud storage as a hook to entice users into their ecosystems, and monetize via other services rather than the storage business itself. We’ve reached out to Dropbox to see if the company is aware of the unblocking, and whether it has any other details to add.